Well, this was rather unexpected. 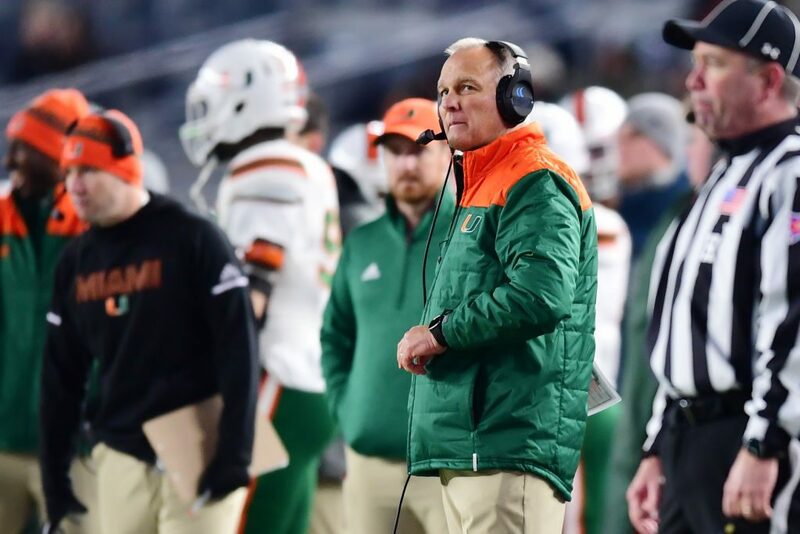 On Sunday, Miami Hurricanes head coach Mark Richt suddenly and unexpectedly retired from the team. The Miami Hurricanes had a rough year this year, finishing a disappointing 7-6 after starting the season as a top-10 squad in the entire nation. The season came to a terrible end after the team got trounced 35-3 by a Wisconsin team that was playing a backup quarterback in the Pinstripe Bowl. Richt was 26-13 during his three years at Miami.